A few days ago I was standing at the feet of this Buddha statue, carved from a stone mountain around 300 AD. I looked up at the quiet and serene face of the mountain in the midst of the forest and the midst of the countryside. Only elephants, birds, insects and the odd monk for company many, many centuries. The gentle smile of the Buddha’s face. This Buddha had been carved to express a different look from different angles and when standing at its feet and looking up the expression was of utter contentment. 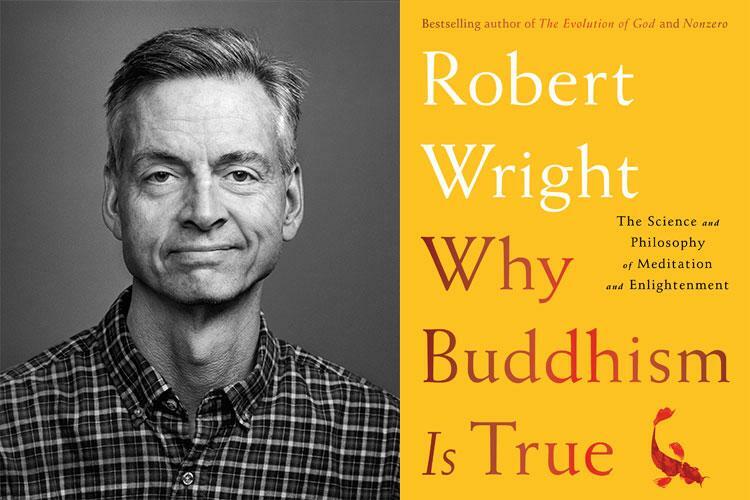 2018 has been the year in which I read Why Buddhism is True by Robert Wright, the Yale based philosopher. 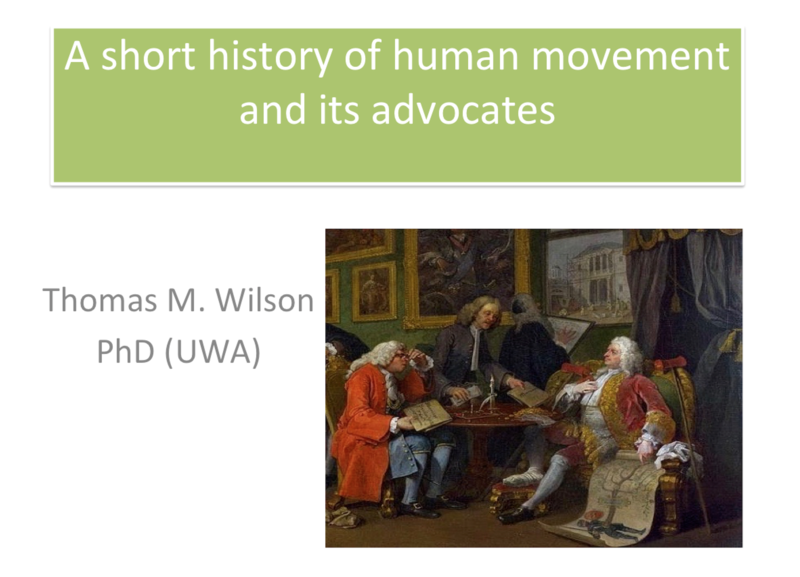 It has allowed me to see the ways in which the process of biological evolution did not set us humans up to be happy, and shown me the ways in which Buddhist practices can, in a way, ‘cheat’ evolution and allow more calm and contentment in one’s days. 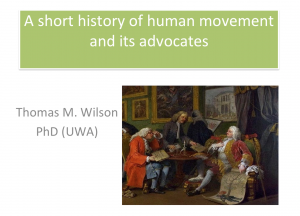 Wright talks about the different cognitive modules that our minds work with, for example sexual jealousy or violent rage. Sometimes an emotion of this kind will arise with the dynamics of its particular cognitive module, and a practiced Buddhist will be able to watch it arise and not identify with it or get swept up into it, and it will fizzle out rather than hijack one’s psychology. Wright does a good job of taking an admittedly secular and naturalistic version of Buddhism (yes, a very selective and Western reading of Buddhist traditions) and showing how it has some very useful psychological tools in its psychological toolkit. 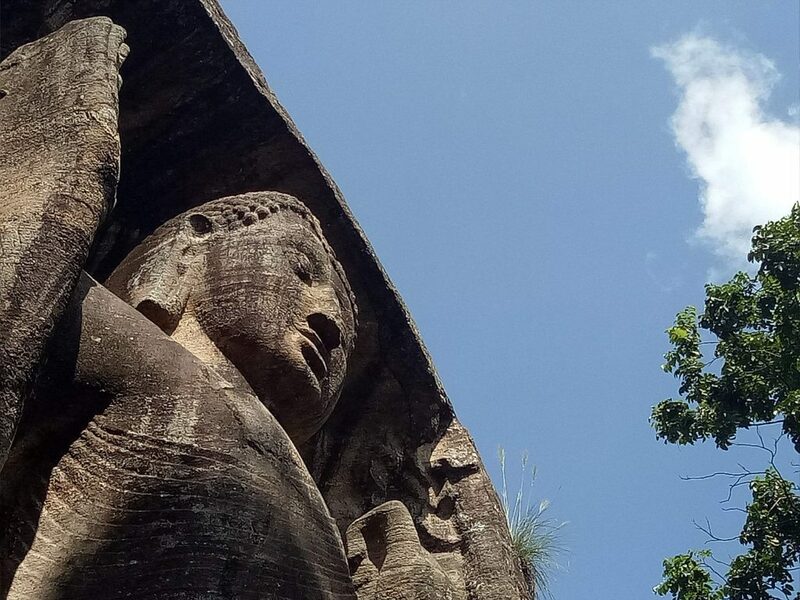 So as I looked up into the calm smile of the Buddha on this granite mountain in the middle of the forests of tropical Sri Lanka I had this appreciation of Buddhist philosophy in the back of my consciousness. On the other hand I also had a purely momentary and subjective sense of well being and pleasure at the way in which the ancient stone carving spoke to me. And this was as if the land was speaking to me. 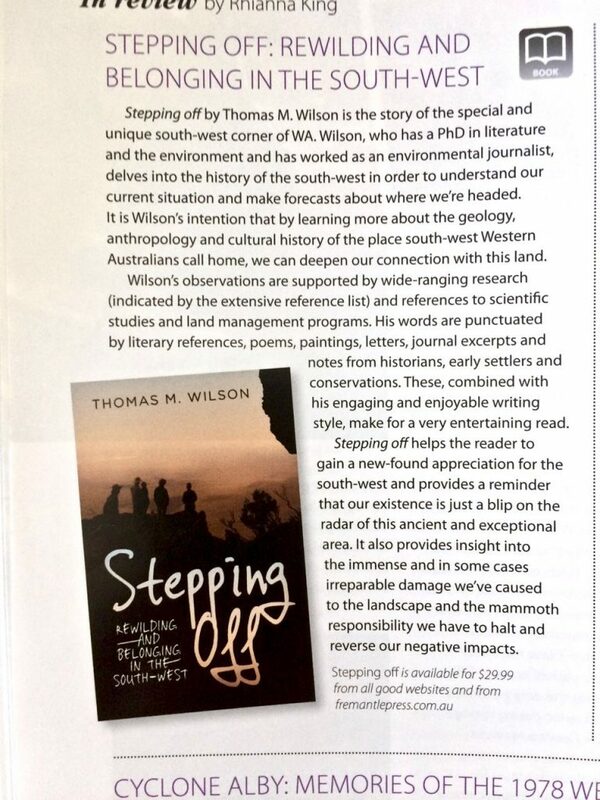 The smile, for me, was the smile of utter ease and acceptance of the greater natural world of which we are a part. The sense of the mountain smiling. The face of the Buddha above me was the face of man in nature, calm and untroubled, far from the city, far from the contemporary and the babble of the street, deep and triumphant in the ancient and yet every young world of leaves and bird song and drifting herds of elephants and tree-time. 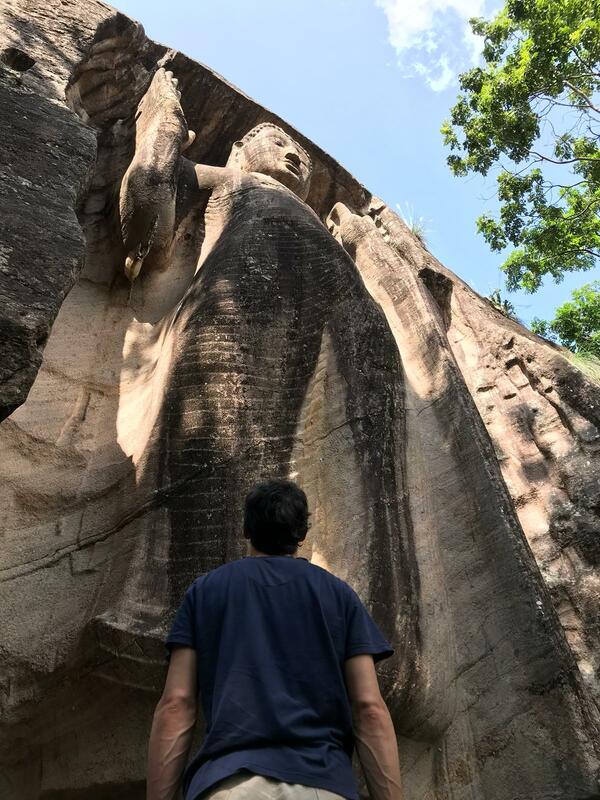 So it was an important moment for me, making it to this little visited statue of the Buddha and, more generally, making it north-central Sri Lanka where there is a significant connection between the life and iconography of the Buddha and the natural world. 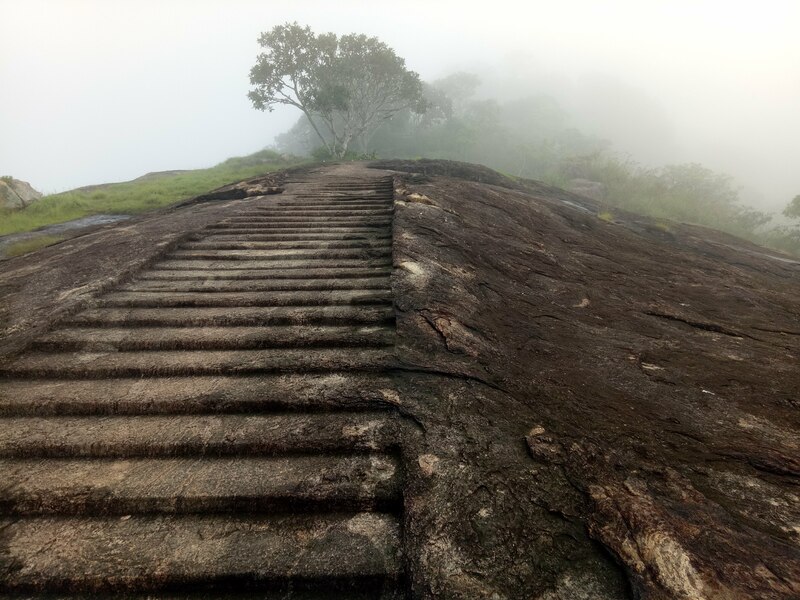 Ascending up into the clouds on an early morning visit to the sacred mountain of Mihnitale in north-central Sri Lanka. Ascension to contentment and calm is something we can all join Buddhist pilgrims in wanting more of. 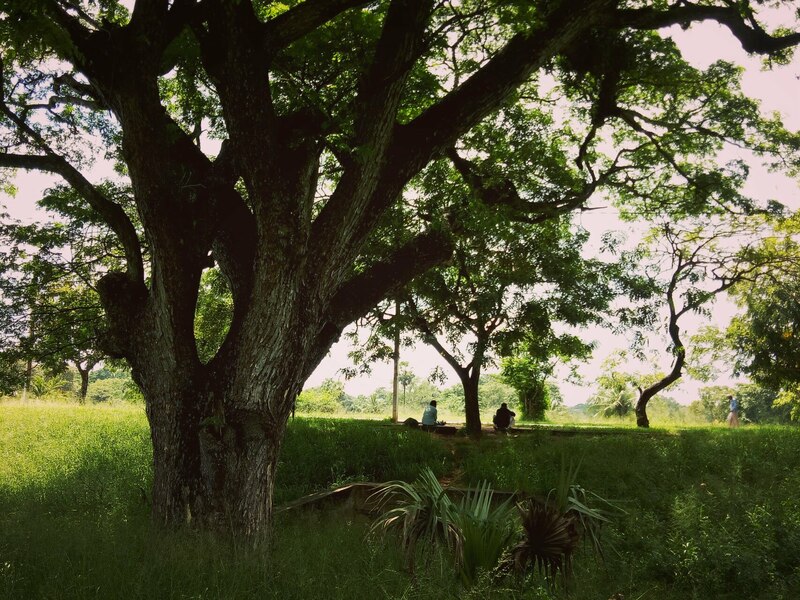 Two men sat by the side of the road under a big old tree which cast deep shade and provided refuge from the powerful heat of the tropical sun. I stood in the field behind them and pretended to be interested in the view in the opposite direction, but really I was just interested in the prospect of two men relaxing under a tree in the middle of the day by the side of the road, something not seen very often in workaholic Australian capital cities. As far as I know Sri Lankans haven’t built a single kilometre of new railway line since the British left the island, and the tracks are not in great condition. But on the other hand that is part of the charm of the place – it hasn’t been relentlessly modernised like say, homogenised and concrete-clad China in the late twentieth century. There are still to be seen, hanging as I was out of the side of the slowly moving train carriage over fields of low cut and bright green tea plantations, little rural hamlets looking out of beautiful prospects of green mountains and valleys. Village life is often poor, but also still cohesive and seemingly functioning as you roll through the highlands. 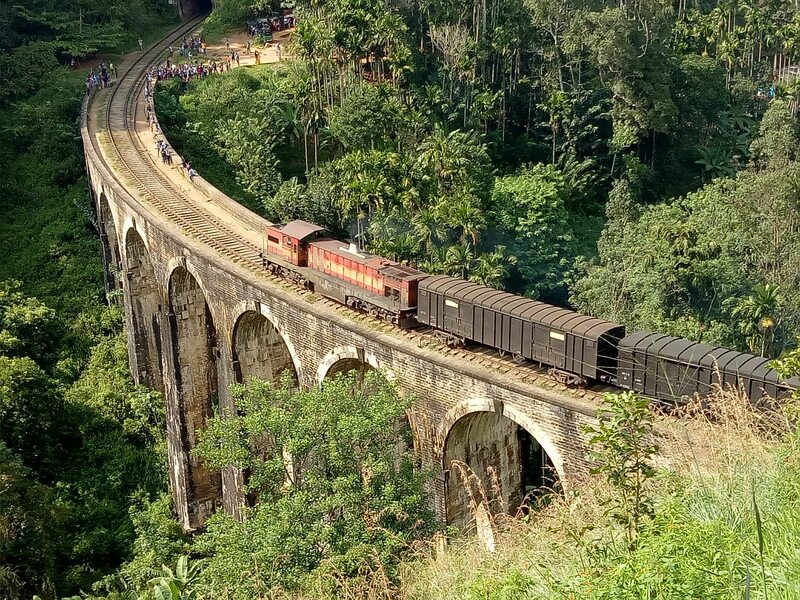 Its hard not to feel alive and adventurous on the Kandy-Ella train, rolling through mists and along mountain sides and past valleys where a thundering waterfall falls in the midst of indigenous alpine forest, the smell of the wet earth sucked deep into avid nostrils.